Heavy-duty jobs require heavy-duty trucks. If you’re in the market for a pickup that’s both powerful and intelligent, then the 2018 Ford F-Series is right for you. Each Ford truck comes with world-class engineering and modern amenities, giving you plenty of reason to see the best Ohio has to offer. The manufacturing of these Ford trucks is unlike anything else, as each Ford F-Series truck is made of high-strength, military-grade, aluminum alloy. Whether you prefer increased fuel-efficiency or a potent powertrain, America’s Best-Selling Brand has just what you’re looking for with the award-winning 2018 Ford F-Series lineup. Don’t let these trucks’ appearances fool you, as the 2018 Ford F-Series lineup still boasts unrelenting, old-school Ford strength that’s second-to-none. Hitch up your trailer and forge ahead on your next journey with best-in-class payload and best-in-class towing capabilities. Plus, with state-of-the-art safety systems everywhere you turn, the 2018 Ford F-Series offers the complete package to drivers everywhere. The 2018 Ford F-Series is ready and available in a host of models and trims with a plethora of engine, technology and cab options. See which 2018 F-Series truck is best for you below! 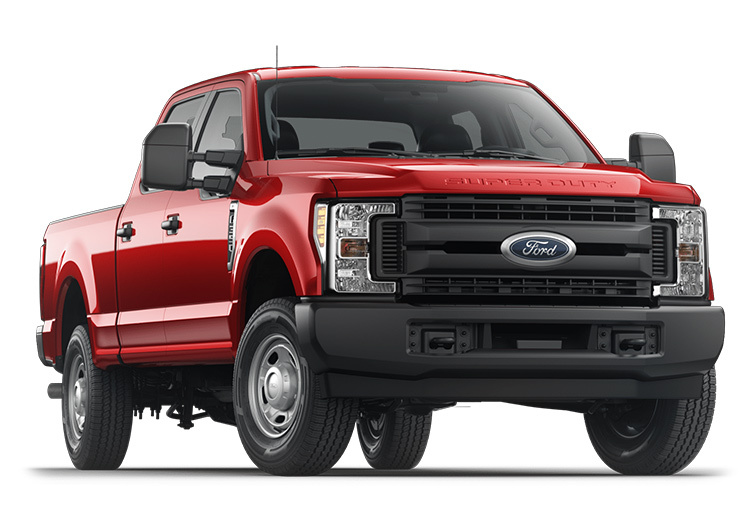 For an additional boost of power and towing capability, test-drive the Ford F-450, or take a look at the F-650 and F-750 to experience a class-exclusive 6.8-liter V10 gas engine. 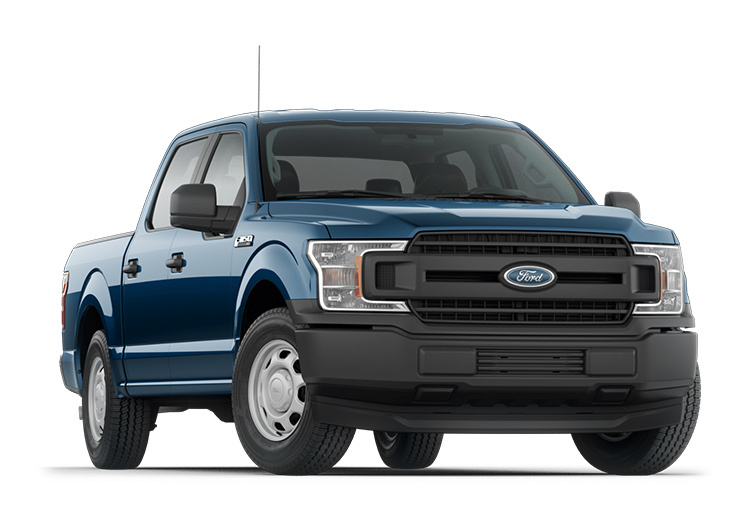 There is no substitute for Ford trucks, which is why the 2018 Ford F-Series offers the most well-rounded and capable pickups on the market. Experience this series firsthand at our Ford dealership in Columbus, OH, today!